If you like peanut butter, then these are the crisps for you! 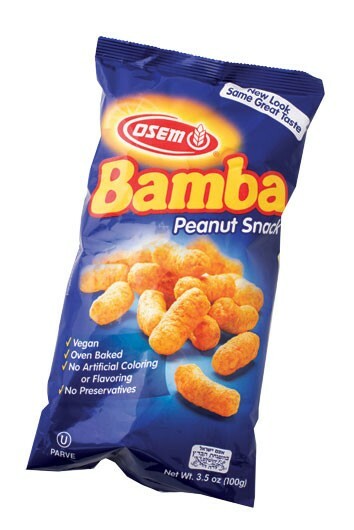 An odd but delicious combination – Bamba Peanut Snacks have the texture and shape of Wotsits, but with the flavour of smooth peanut butter. You’ll get a real stick-to-the-topof-your-mouth, savoury peanut butter taste, with a satisfyingly light crunch. 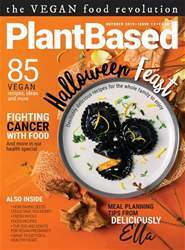 Available from Sainsbury’s, Morrisons and more.